Not only have BMW invested a total of €600 million ($811 million) in it's i3 and i8 electric vehicle production network, a spokesman this week spelled out BMW’s commitment to electrification in no uncertain terms. 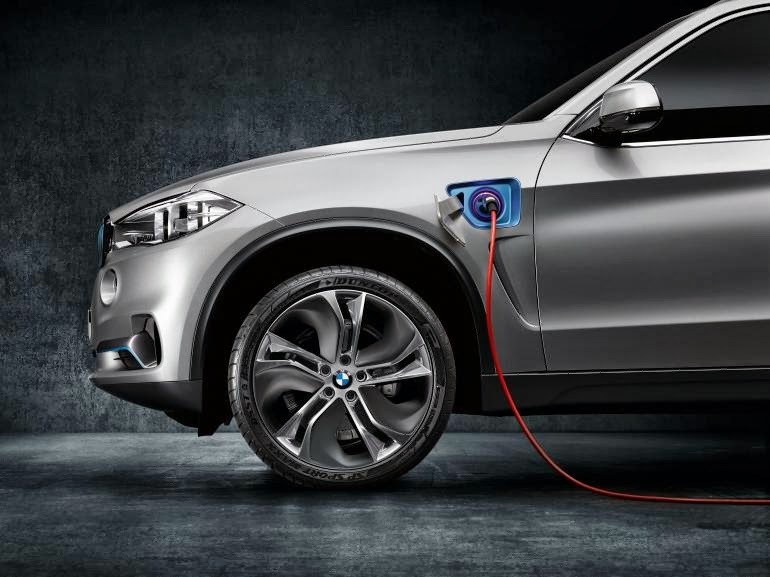 BMW showed off the X5 eDrive concept at the recent Frankfurt motor show, and officially launched it this week. The large SAV (not an SUV, mind you) has an intelligent all-wheel-drive system, a four-cylinder gas engine, a 70 kW electric motor and a 19-mile electric range.